An Educational Gift That Kids and Teens Will Actually Love. Really! by Bill Dwight on Monday, November 18, 2013 at 12:03 PM | LEAVE A COMMENT! Kids (especially teens) crave independence. Parents love peace of mind. This gift delivers both plus an added educational bonus: financial literacy. 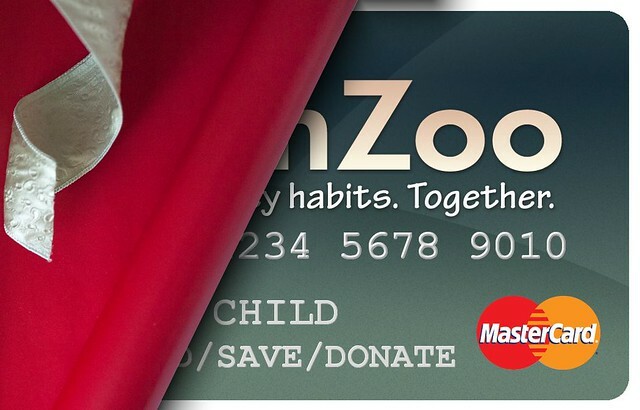 Put some financial responsibility in your child’s pocket this holiday season with a FamZoo prepaid card (available to eligible US families). 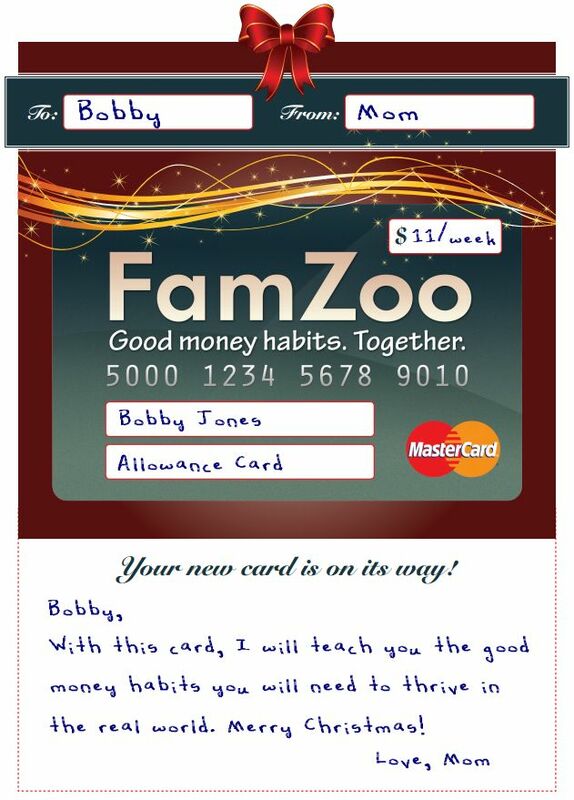 no extra charge - the first 4 cards are included in your FamZoo subscription! New to FamZoo cards? Learn how they work and how to get started here. Already using FamZoo cards? Order an additional card for your child, like a separate giving card for donations or a savings card with a truly motivational parent-paid interest rate. Learn how to order more cards here. Interested in giving FamZoo to another family? Order a FamZoo gift subscription here. Prices start as low as $17.99. For eligible US recipients, the gift subscription includes the ability to order cards once it’s redeemed. Want to help us spread the word? Email a link to this post to a friend or share it on your favorite social network. We appreciate it!